1. 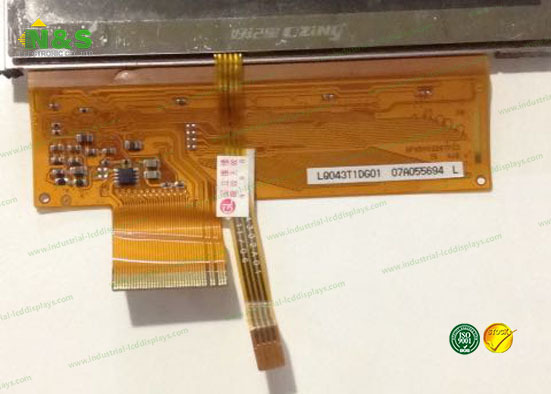 We are the professional supplier of the industrial LCD Screen Replacements,located in the biggest components center of the world. 2. We can provide the one-stop purchase service. 3. As a result, our clients can grow their business by focusing on their sales, ware-housing and distribution while we take care of their China buying. 4. Client relationship and production management are the key factors that ensure successful China buying. Your account will be managed by our professional project managers. 1. 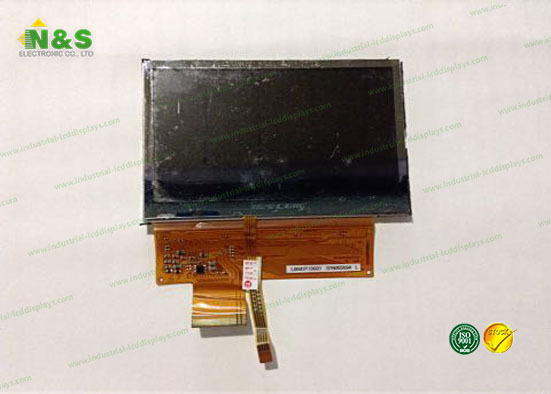 Provide excellent LCD screen replacements with competitive price. 2. Safe, quick and efficient supply chain. 3. Plenty of stocks. 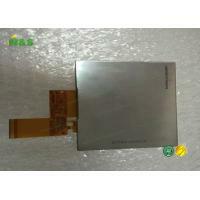 Branded ones include LCD Screen panels for LG, Samsung, Sharp, BOE, Chimei and so on. 4. Your problems will be replied within 24 hours.